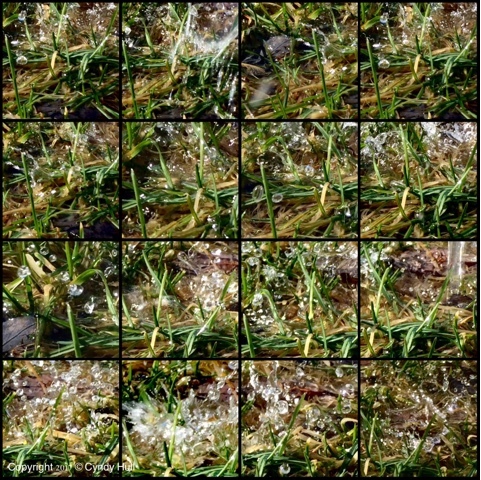 Perfect timing for a montage of almost-spring grreens - literally and liberally splashed with melodious melt water. For endless fun and parental irritation, print them out to make your very own flip book! (Yes, these springward sprites were brought to you - again! - courtesy of inelegant crouching. Enjoy the lovely Irish Day! I celebrate your creativity (inelegance not withstanding). Lovely montage!! Why thank you! And if anyone would make a flip book, it would be you - and doing so most beautifully!